Forgetting Sarah Marshall. 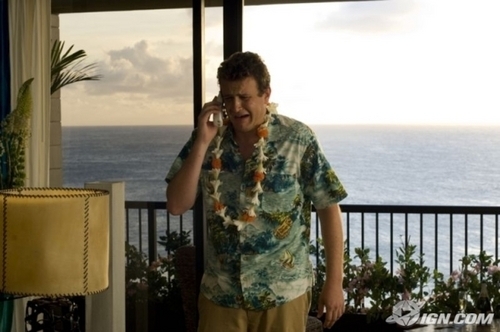 Stills from jason's upcoming movie "Forgetting Sarah Marshall". Wallpaper and background images in the Jason Segel club tagged: jason segel image forgetting sarah marshall movie stills kristen bell. This Jason Segel photo might contain resort, resort hotel, holiday resort, beach house, living room, living room, sitting room, front room, parlor, and parlour. I don't know why, but it's funny when he cries.